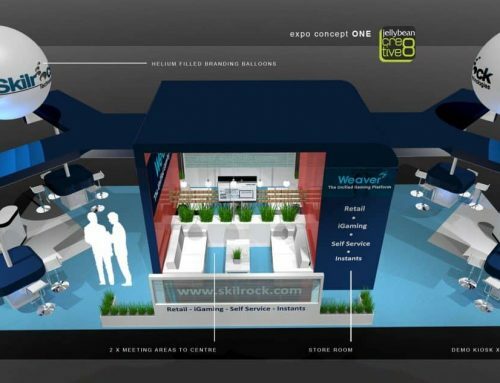 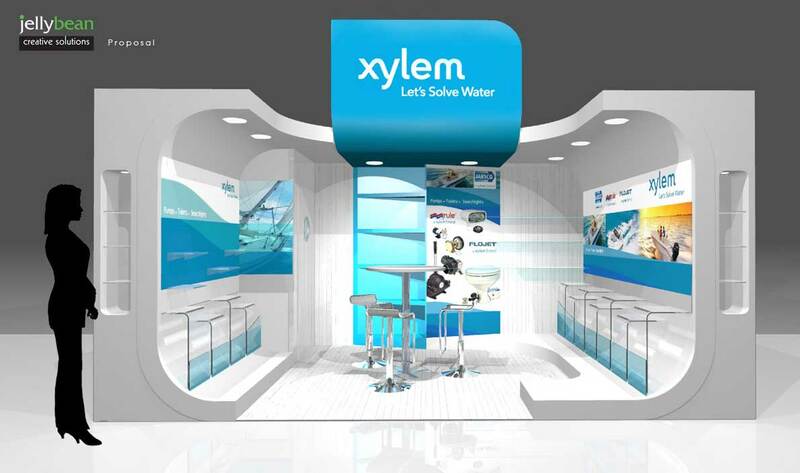 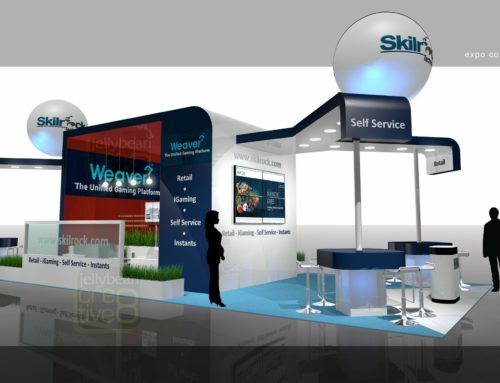 Exhibition Stand Design & Build Company - The complete trade show service for UK & Europe. 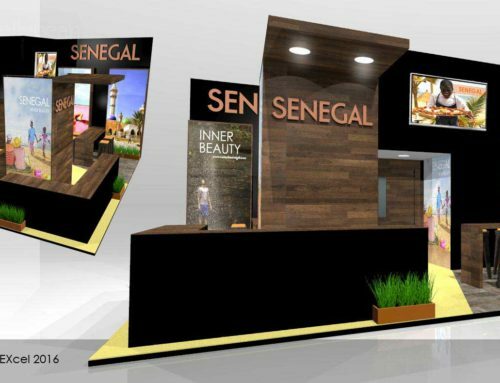 We service tradeshows, conference and events across all areas of the UK from our centrally based design agency in Leicester. 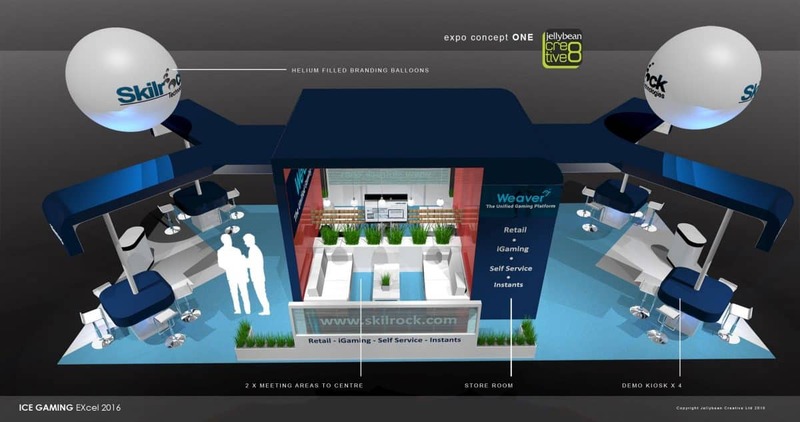 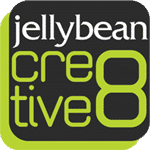 Highly creative booth designers, professional conference & events project managers and expert exhibition booth builders and installation staff. 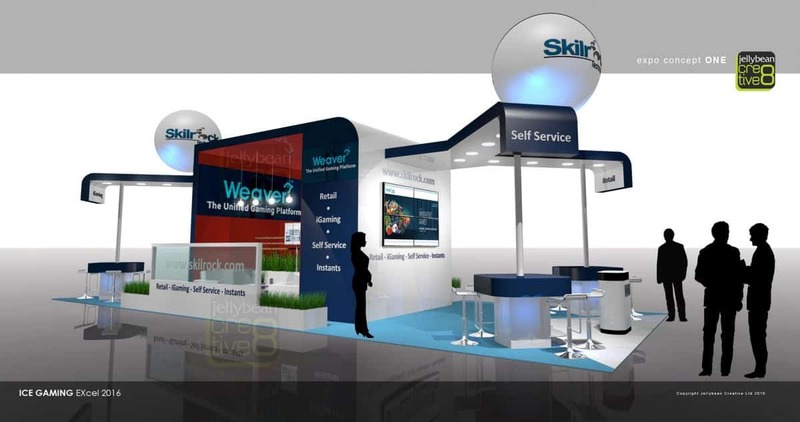 An exhibition & events company, exhibition stand contractors that get the job done. 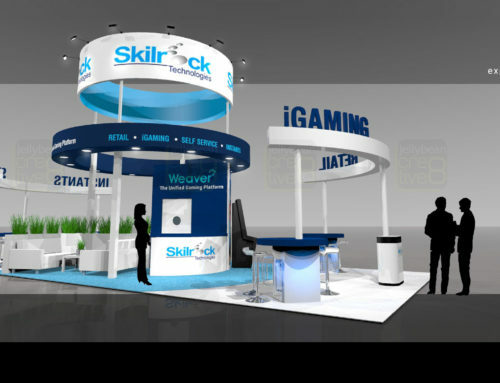 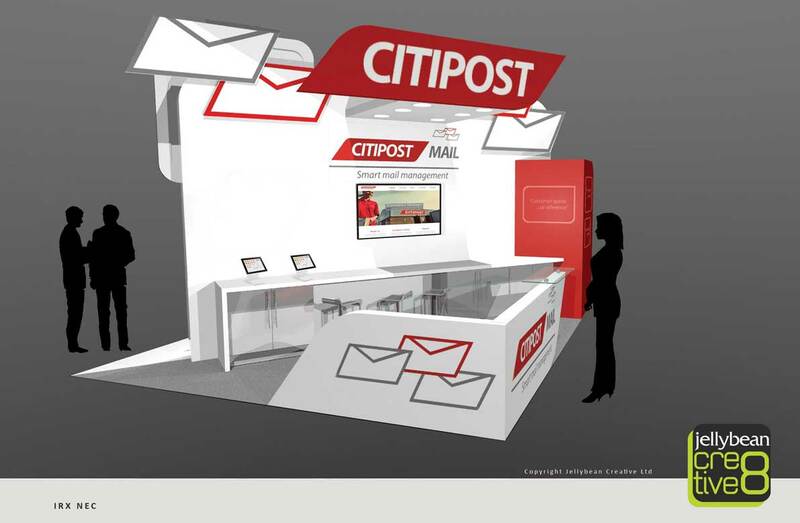 A multi-disciplined creative design agency delivering trade show exhibition stands on-time and on budget. 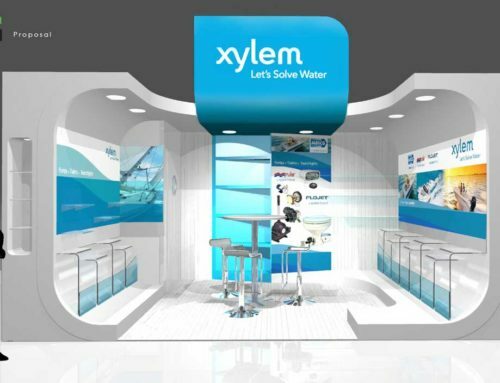 Contact us today for a cost effective project quotation.